Stephanie Hubka wants to live in a world where learning is exciting and inspiring and training is recognized as a natural driver of an organization’s strategy- and Protos Learning was born to do just that. 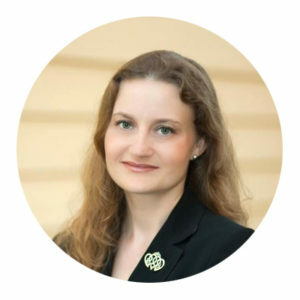 Stephanie moved to Washington, DC days after graduating with a degree in political science from Carnegie Mellon University with a goal of securing a job on Capitol Hill and eventually becoming president of the United States. No one was more surprised than she was to accept her first job as a coordinator in the education department of a nonprofit. It took just a few weeks for her to forget about her political aspirations and realize she had found her passion! Throughout her career, Stephanie has enjoyed opportunities to develop training events and eLearning courses for learners around the world. She has served as a featured speaker on topics including storytelling, instructional systems design, training evaluation, and social learning. She was proud to earn her Certified Professional in Learning and Performance (CPLP) designation in 2011 and is an active volunteer and advocate for the certification. She has served as a board member of the Metro DC Chapter of the Association for Talent Development (ATD) and led the chapter as president in 2016 (she grew up to be president after all!). She currently serves as the co-lead for the Metro DC ATD Free Agent community of practice. She also serves as an ATD National Advisor for Chapters. Stephanie’s love of training is equaled only by her love of exploring the globe; an avid traveler, she has visited all 7 continents, all 50 U.S. states, and 65 countries. Stephanie and her husband Adam write about their adventures at RoadUnraveled.com, where they work to inspire working professionals to put their paid time off to good use. Holly Roseski is known for being thorough, quality driven, end minded, and a straight shooter. She’s often been responsible for negotiating and mediating; working with and persuading people from end users, to Fortune 500 executives, to medical experts, to IT teams. Over her career Holly has worked with a diverse array of projects, giving her an interesting toolbox of experiences including planning a Harley Davidson motorcycle ride through one of our nation’s national parks, conferring with federal agencies on public health strategy, and drafting a U.S. Presidential Proclamation. Her specialties include training and certification development in a full project management framework. That is, she advocates starting with a proper business plan, market evaluation, and scope outline, and including other steps such as post project analysis, and evaluation of predicted or current program ROI to see if projects just makes sense. 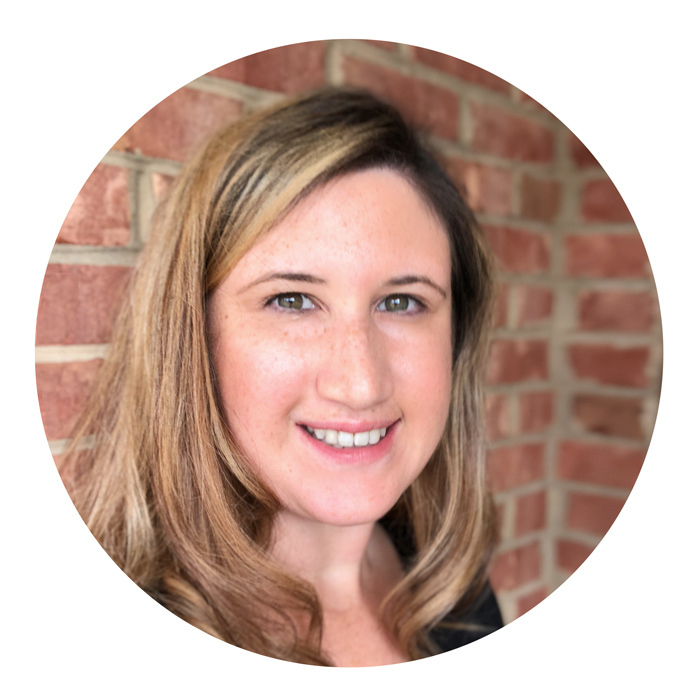 Holly holds a Bachelors of Science from the University of Florida in Psychology, a Masters in Business Administration from Virginia Polytechnic Institute and State University (aka Virginia Tech), and a CAE or Certified Association Executive awarded from ASAE. Holly also enjoys travel, spending time with her family, and Gator football. Go Gators!